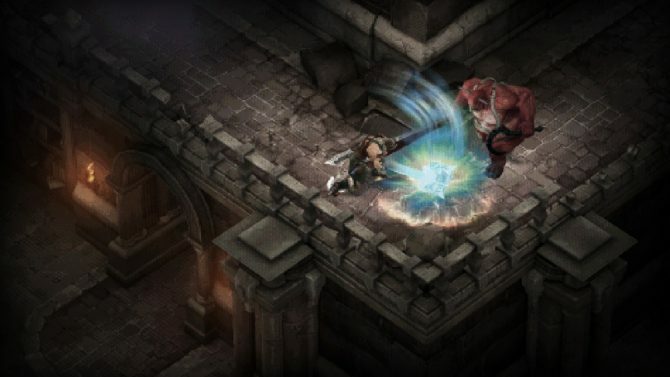 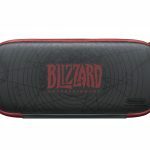 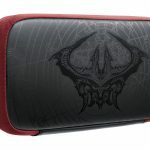 Switch fans wanting to purchase Diablo III have the option to grab a limited edition with a custom console and a carrying case. 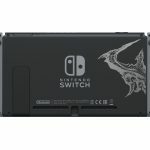 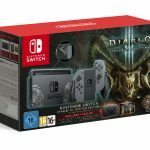 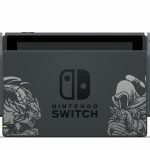 Today the European branches of Nintendo announced that a limited edition Nintendo Switch console will be released to accompany Diablo III on the local markets. 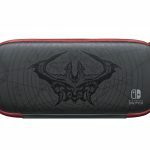 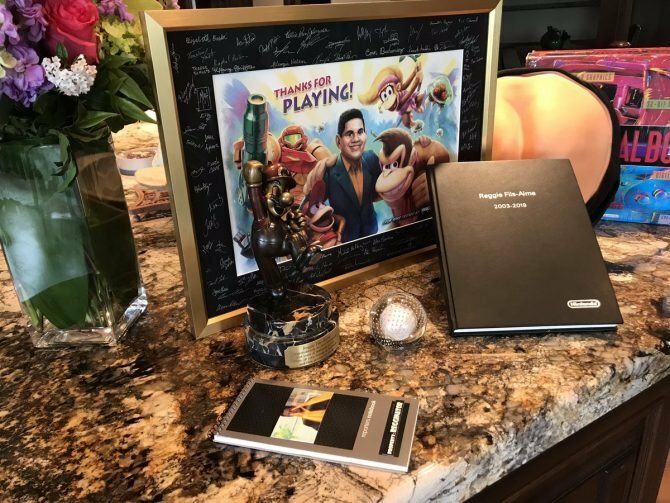 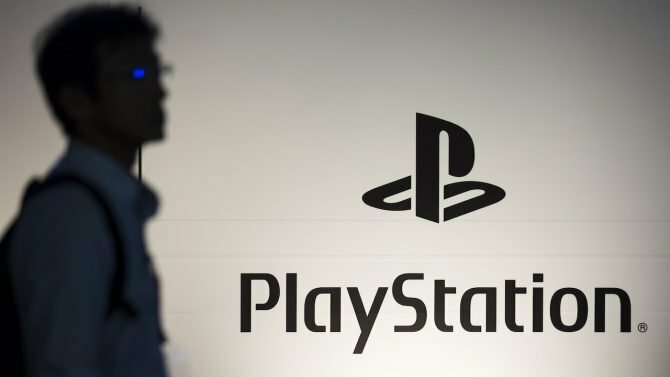 Iit will include the Eternal Collection of the full game, coming with all of its additional content, a console and a docking base with a custom paint job, and a carrying case. 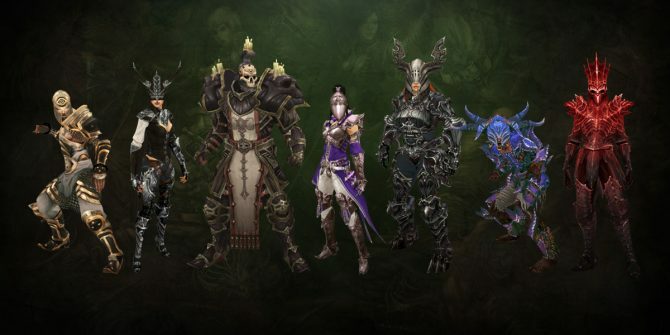 Of course, the Ganondorf armor set will also come with the deal. 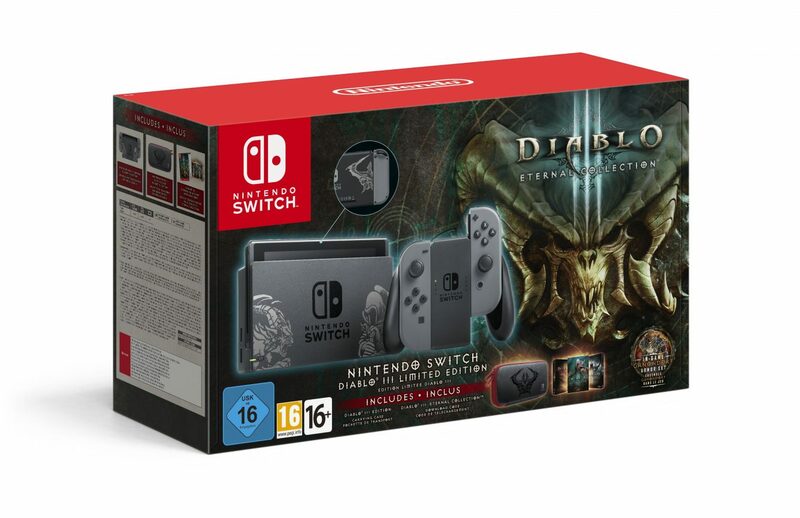 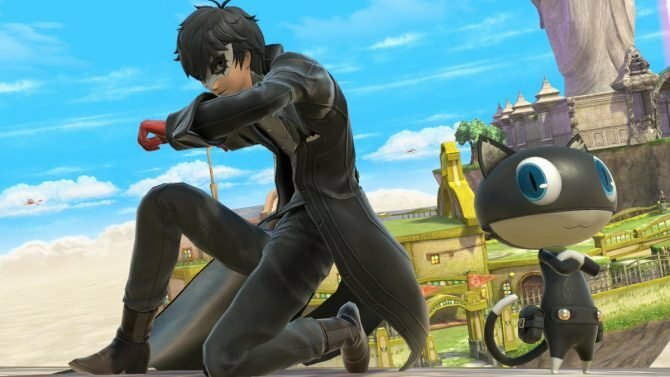 At the moment there is no indication that the bundle might release in North America, but we’ll keep you posted if we hear anything from Nintendo of America down the line. 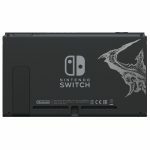 Alongside the announcement, we also got a trailer, and a batch of images showing the console and its accessories, which you can see below. 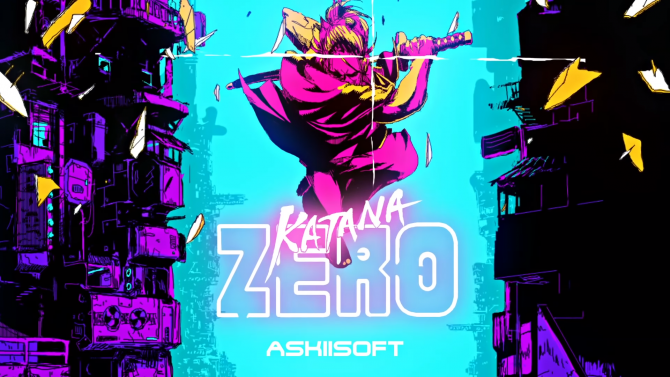 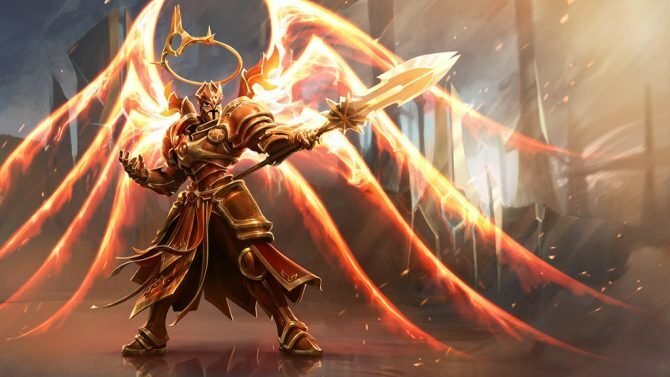 The bundle will launch day and day with the game on November 2nd. 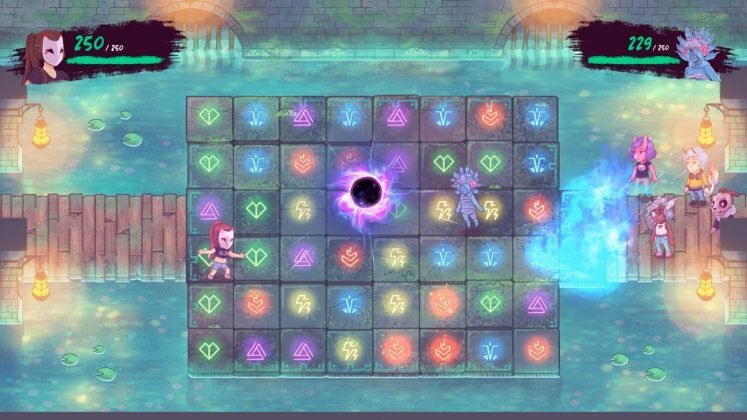 If you’re curious about the game, you can check out the original announcement, and our review of the game back from 2012 when it launched on PC. 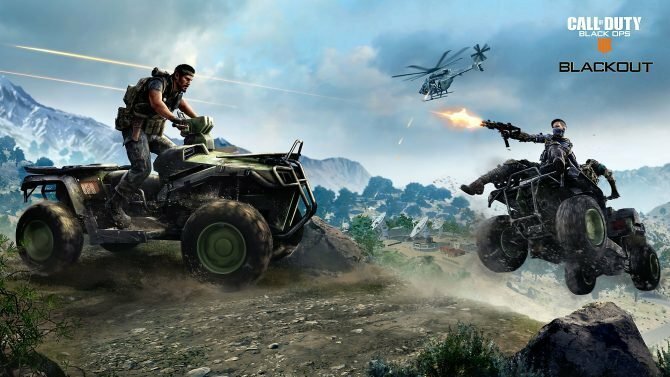 It’s a bit old and much has been added since, but it should still give you a good idea of the gameplay. 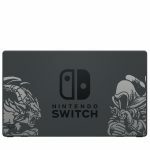 Update: Nintendo of America followed up announcing that the bundle will launch in the United States as well, exclusively at GameStop. 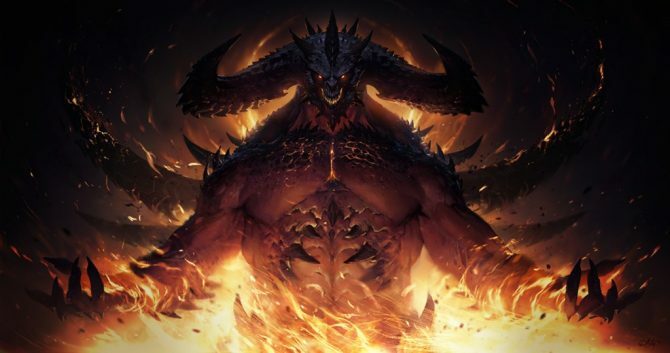 Diablo III Season 16 gives all Seasonal players a bonus that reduces the number of items for set bonuses allowing for greater experimentation.